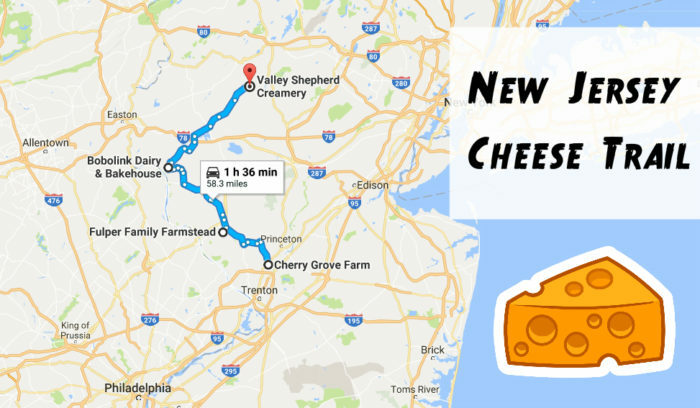 When it comes to gourmet cheese, New Jersey is no Wisconsin but we do have a rich dairy history and some incredible creameries. 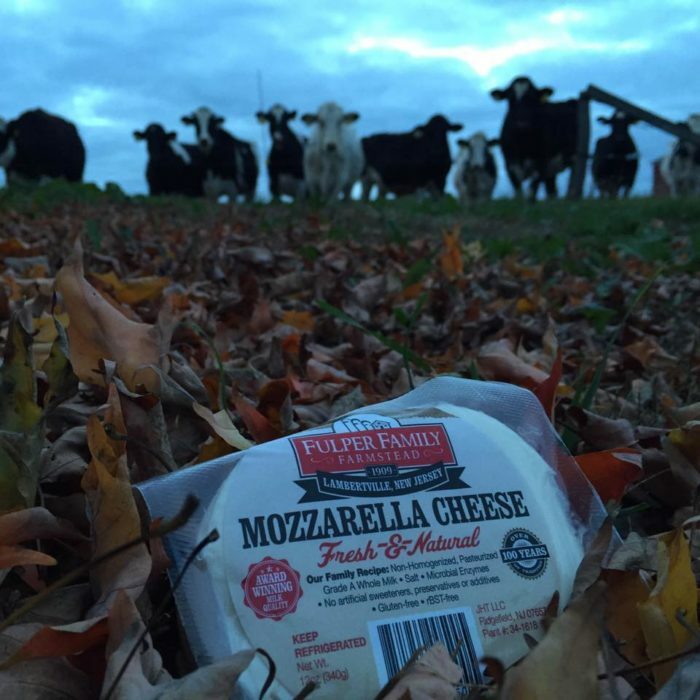 According to recent estimates, New Jersey is home to nearly sixty dairy farms and over a dozen cheese processing operations. 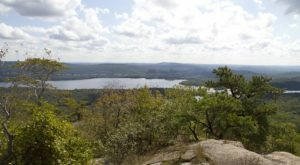 Some are open to the public and make for perfect day trip destinations. Why not combine a few for the most delicious day trip ever? The trail comes in at under 60 miles and just over 90 minutes of drive time. You can start your trip at either end of the trail! Every stop includes more than just the opportunity to try and buy cheese - there's plenty to enjoy. 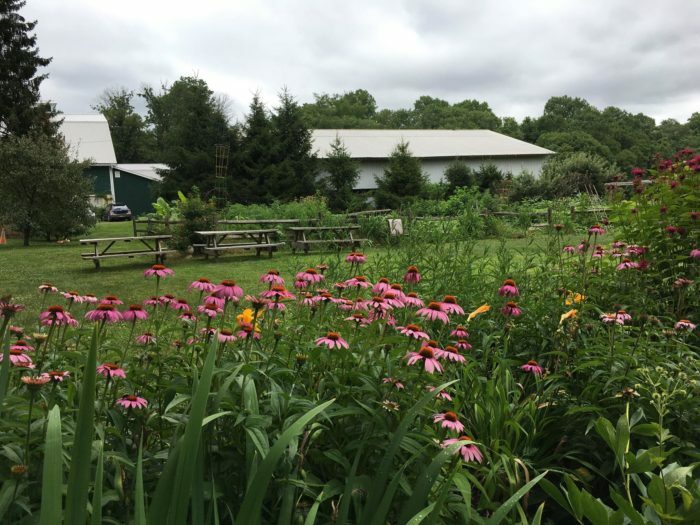 Perhaps the most popular creamery in New Jersey, Valley Shepherd offers a variety of seasonal tours that include everything from sheep sheering to tastings and exploring a cheese cave. 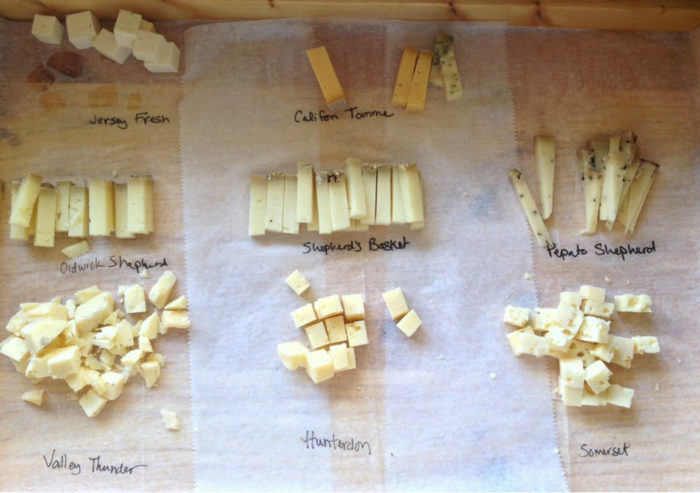 You'll get to learn all about the cheesemaking process and can even enjoy cheesemaking classes and cheese and wine dinners. 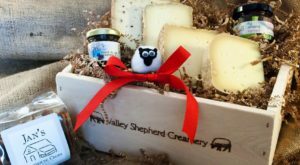 Visit their Sheep Shoppe for cheese, yogurt, butter, jam, honey and more. Bobolink might sound like a bit of a strange word, but it's actually an endangered ground nesting bird. 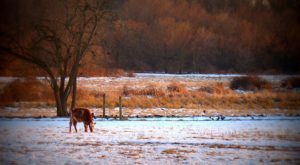 The farm was so named to "increase public awareness about how important it is for agriculture to respect and nurture wildlife." They offer a selection of classes including those in cheesemaking, baking and charcuterie. 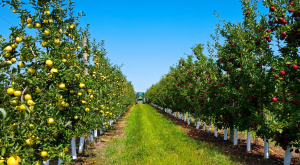 Farm tours are offered on weekends for just $5 - you can even take one today at 2 p.m.. 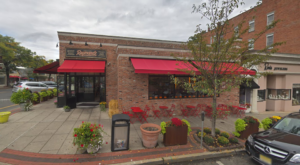 Try some of their extra-gooey Amram cheese or one of their wood-fired breads. 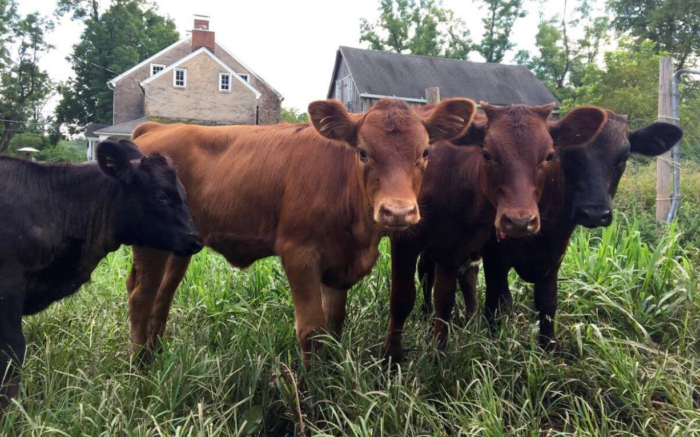 Fulper Family Farmstead offers tours, tastings and even snuggle time with baby calves. 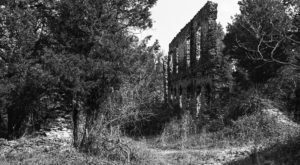 Tours are held every 2nd and/or 4th Saturday of the month and require registration. 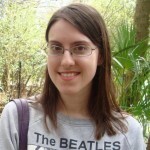 They also offer birthday parties and a farmstead adventure camp. Kids will enjoy scavenger hunts, hayrides, making homemade ice cream and more. All about sustainability, this farm also has staying power - they've been a New Jersey institution for over a century. What to try? The mozzarella or mango yogurt. Guests can visit their dairy herd, milking parlor and creamery to watch the cheese makers in action. Tours are available, there are picnic areas, gardens and animals wandering about - it's a great place to relax. You can also take classes in everything from foraging to DIY natural beauty. They occasionally host farm-to-fork dinners and an annual cow parade with a bake-off, hayrides and more. Visit the farm store and shop for a wide range of local and regionally-sourced foods and crafts. Cheese is my favorite food group; if you agree, this trail is for you. 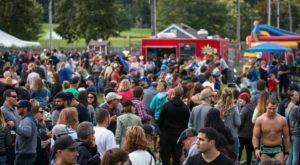 But it’s about more than just cheese – it’s about good old fashioned fun and supporting local farmers. Want some wine with your cheese? Check out the New Jersey wine trail that runs right alongside it.